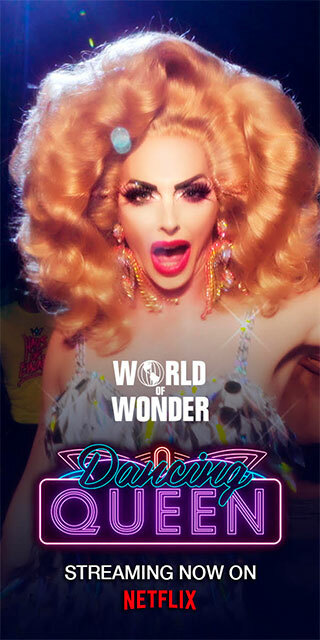 Transformation Tuesdays just got a lot QTer…New queers featured every week! 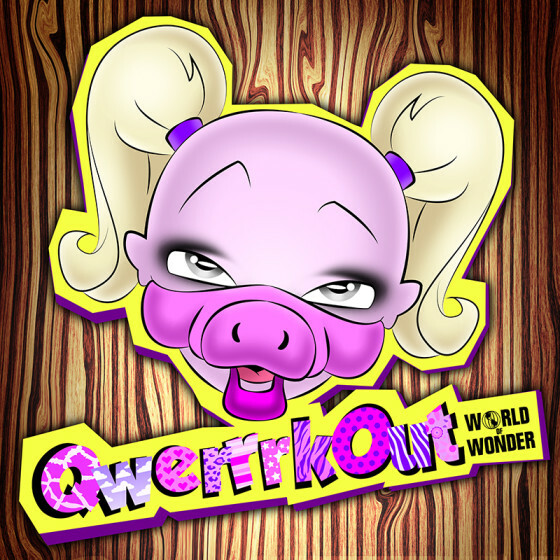 Tag us, take a pic of us and follow us on Instagram at QWERRRKOUT, and you too could be the next QT! YOU BETTA QWERRRK!